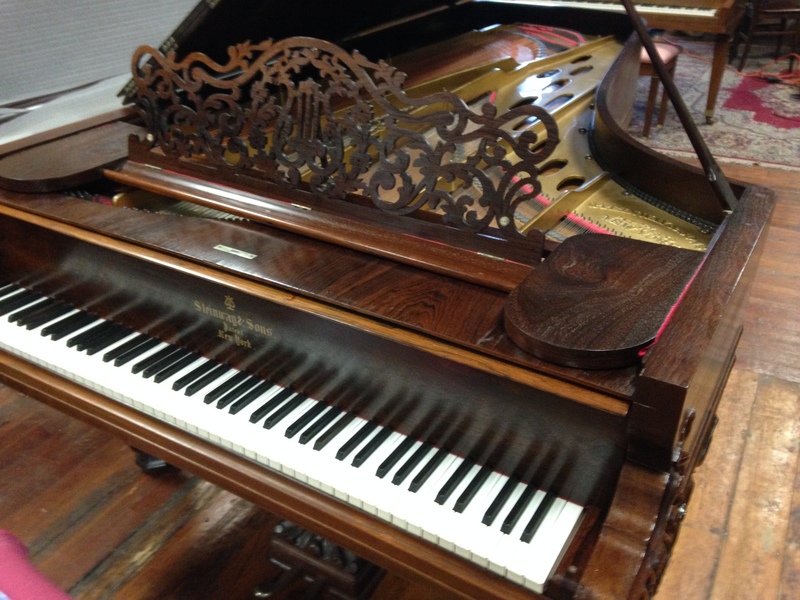 Very interesting find – an 1865 Steinway Concert Grand. 15 years before the 9′ concert grand was introduced. 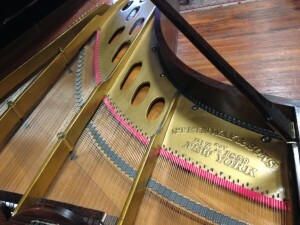 Certified piano technician. North Bennett Street graduate. 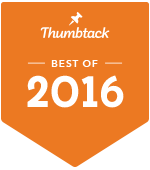 In business since 2003. 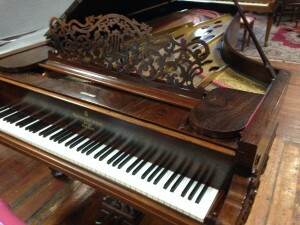 Specializes in vintage electric pianos (Rhodes, Wurlitzer electric pianos). 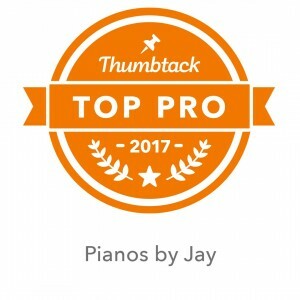 From a standard tuning to a complete rebuild - pianos by jay does it all. Shop located in Somerville, Ma.